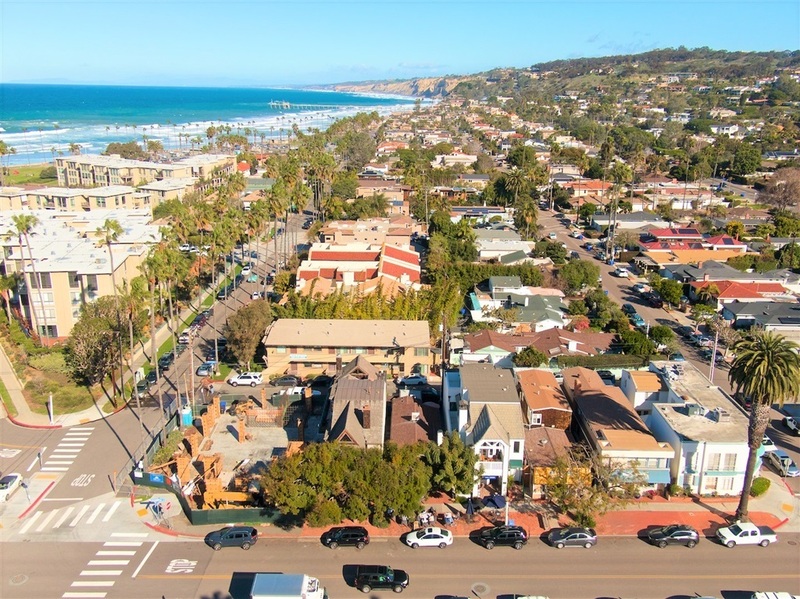 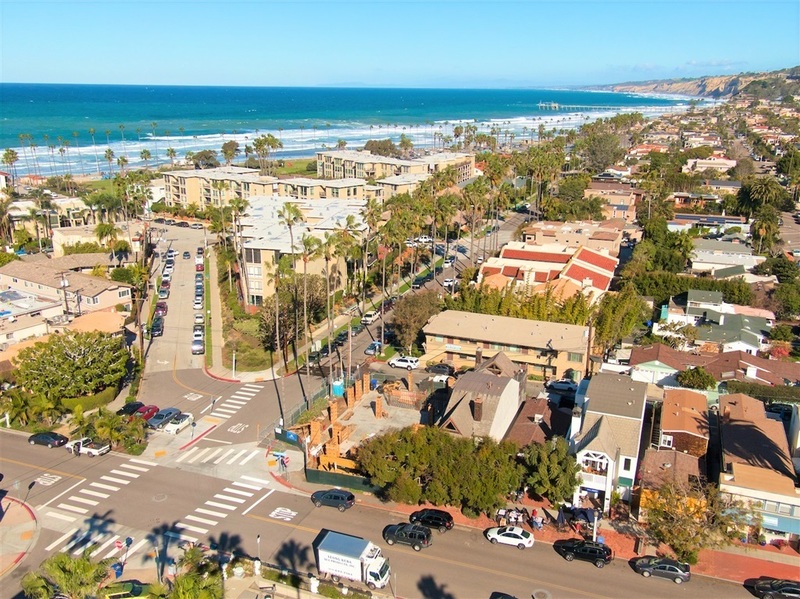 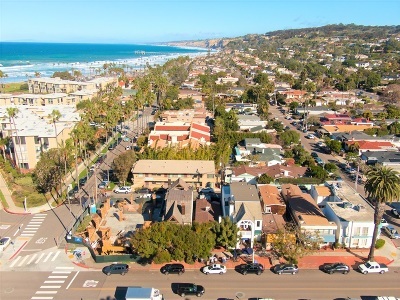 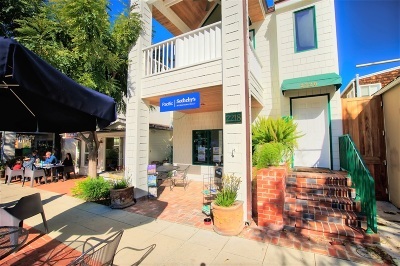 2218-2220 Avenida De La Playa, in La Jolla, California. 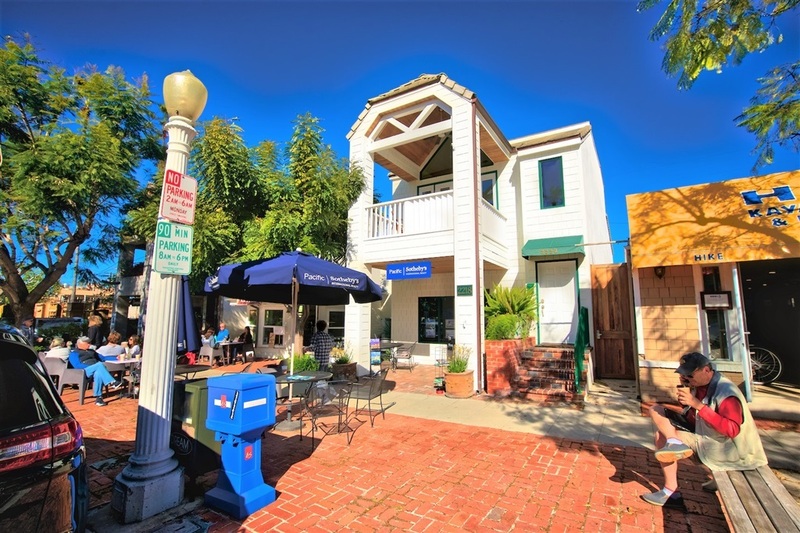 This offering represents a very rare opportunity to acquire a three-story, 3,076 SF mixed-use investment. 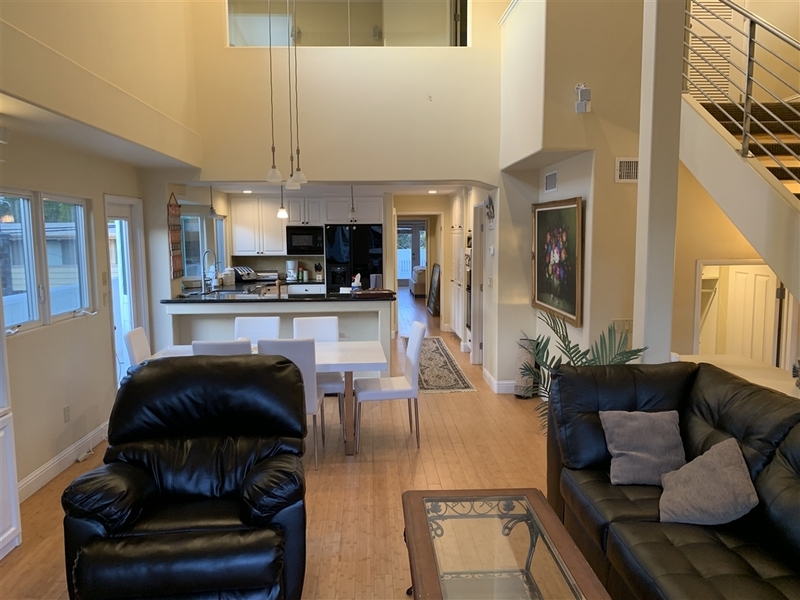 Designed and built in 2002 by architect Dale Naegle, then renovated in 2015 with wood frame construction, multiple balconies, bamboo floors, surround sound, fiberglass windows, rooftop deck, and high ceilings. 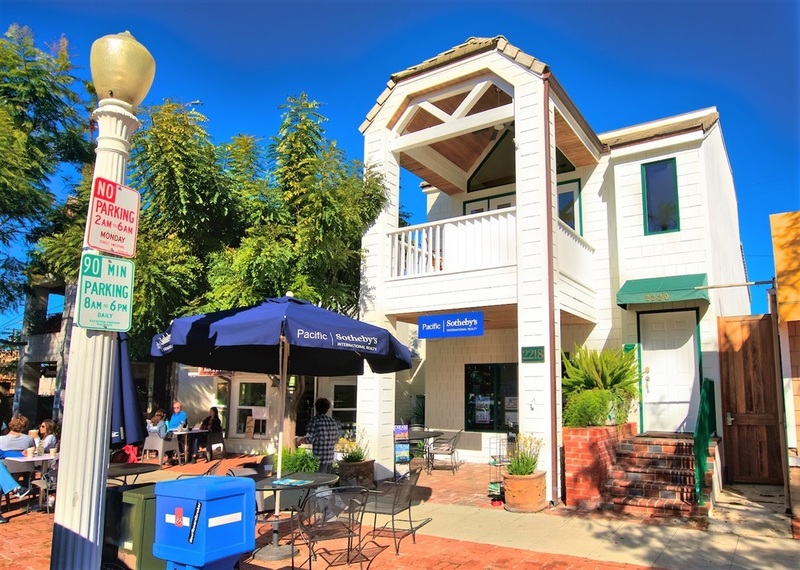 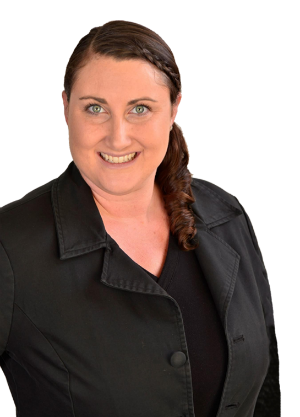 Comprised of 800 SF retail suite occupied by Pacific Sotheby's International and has been at this location since 2015. 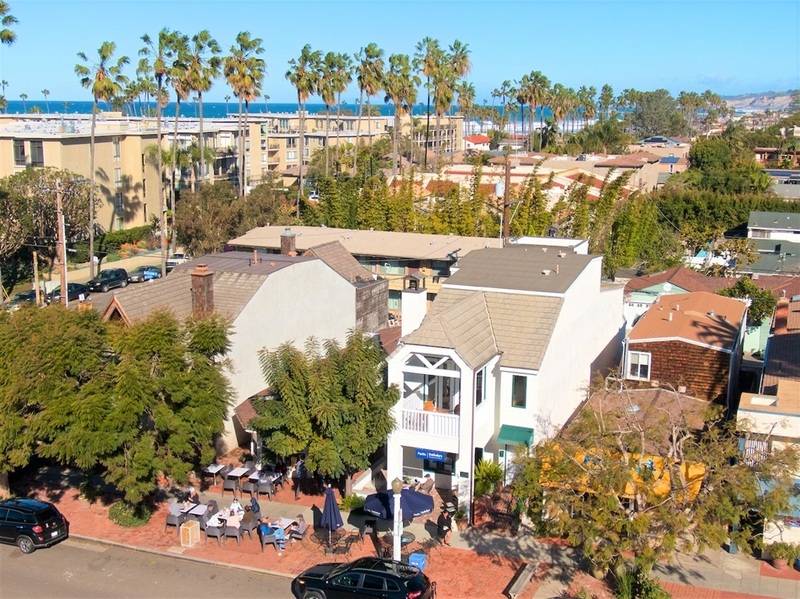 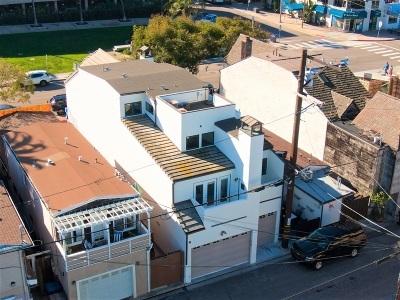 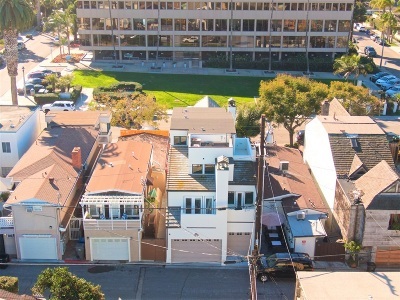 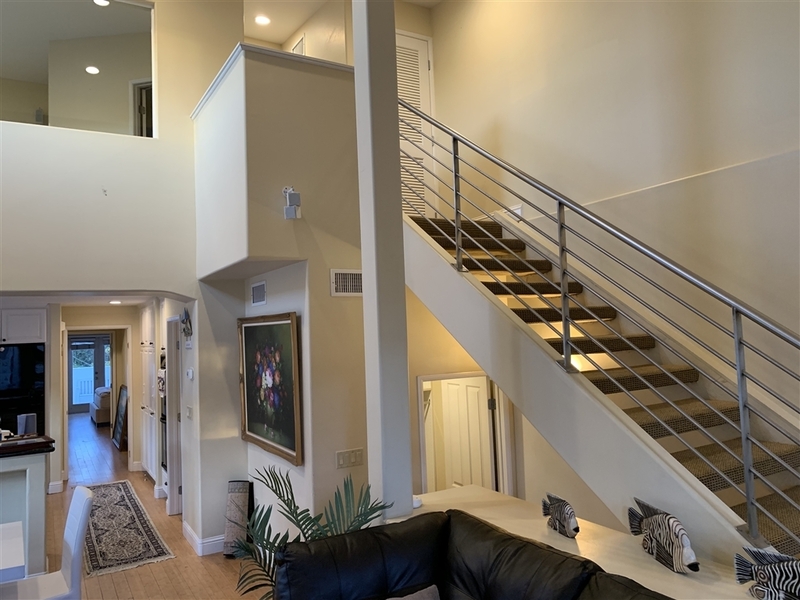 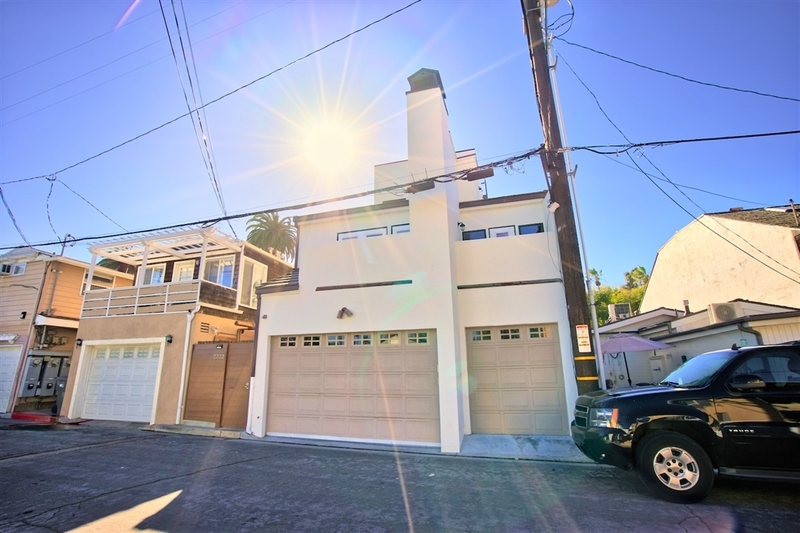 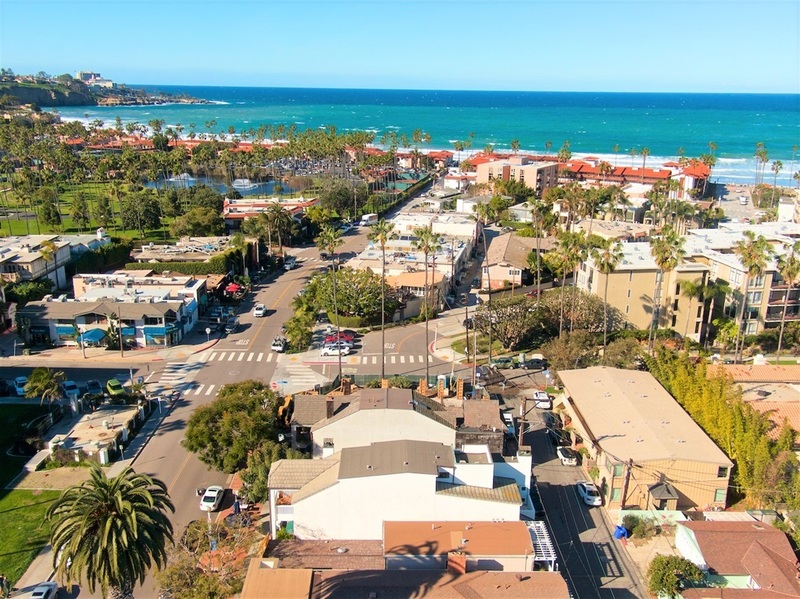 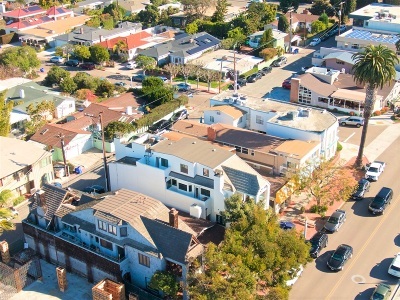 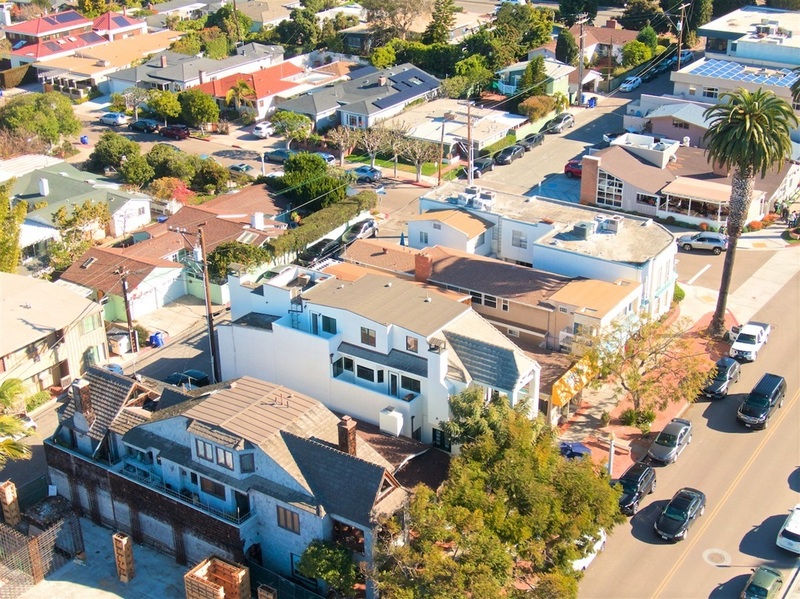 The second and third floor townhome is comprised of 2,276 SF, featuring 3 BR and 3BA, with an elevator, a loft, 2 car garage, and five balconies with ocean views. 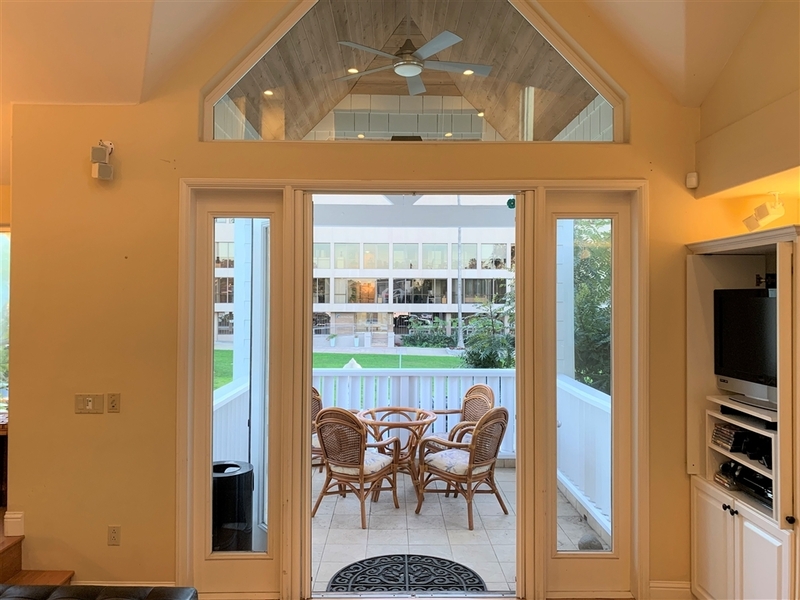 This unit is utilized as a vacation rental and comfortably houses as many as 8 guests.